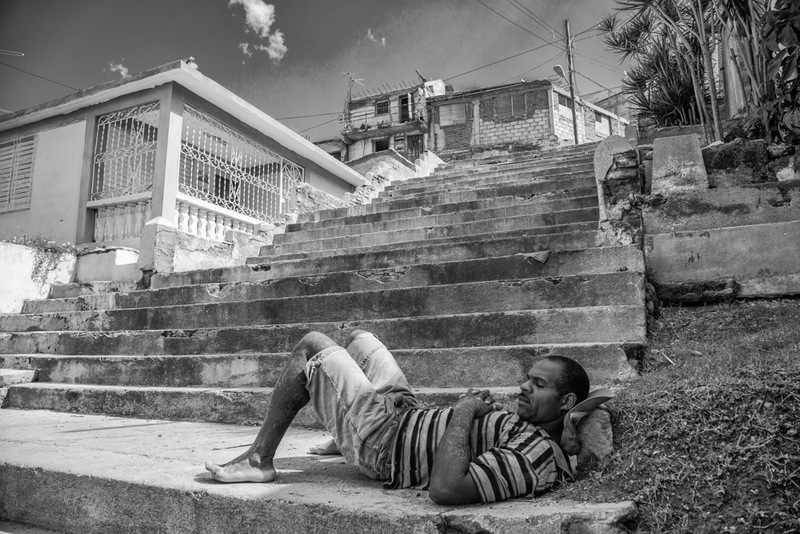 You cannot talk about Santiago de Cuba not mentioning a peculiarity of the city: its street stairs or stairways or as they are known in Spanish: escalinatas. But why Santiago has so many street stairs? Finding the answer to this is not difficult for those who have walked in Santiago de Cuba and know the hills existing all over town. But beyond that reason, the history of the city and its architecture is very important to be considered when talking about the city's street stairs. From the first signs of urban development, the city had to adapt to the irregular topography. 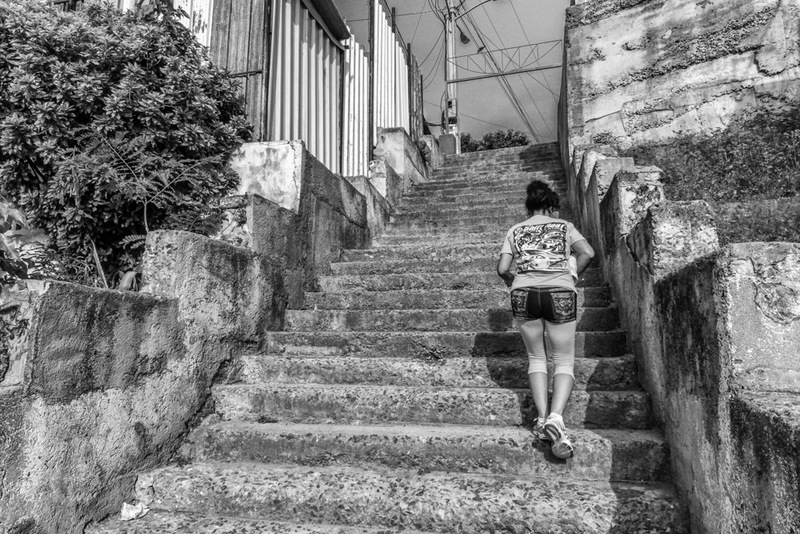 These same conditions of the land relief make each step made in Santiago to show its hills, sometimes severe inclinations to which people can only ascend through the steps or steep streets. In the beginning of the architectural development of the city and because of the need to facilitate passage through the city, it was necessary the creation of steps that allow access to a building from the street level through a staircase that sometimes becomes very upright arise. Each step of these stairways keeps its secrets and describes its history, such as the famous Calle Padre Pico street stairs. Located in the old Loma de Corvacho, named after the surname of a merchant who had his business at the next corner. The stairway was built by order of the mayor Emilio Bacardí Moreau who declined the honor that this work was named after him, and instead he determined to dedicate it to the Dean of the Cathedral, Dr. Bernardo Antonio del Pico and Redín, for his exemplary life and for the love he had for his parishioners and people in general. Today, the steps of Padre Pico provide a resting stop for those individuals that are walking up and down and an unparalleled view of the city to the men and women that transit through something so genuinely santiaguero as its street stairways. Translated and adapted from the article “Las escalinatas santiagueras: íconos de nuestra ciudad”, published by Cuban journalist Israel Hernández Planas.